A lovely day in Montenegro. 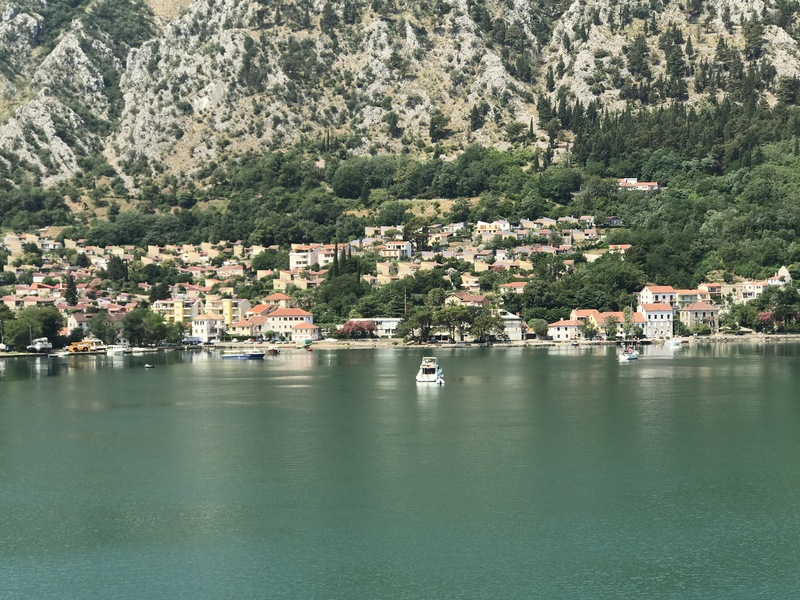 You know Montenegro — it’s the tiny country whose prime minister Donald Trump shoved out of the way so he could puff out his chest and stand in front of all the other world leaders at the recent NATO conference. That Montenegro. I was kind of afraid to eat in the local restaurants, thinking someone might spit in my food. I couldn’t blame them. I got up, meditated, and just sat on the balcony looking at the fairytale town crouched at the foot of the hills rising from the sea.